Whether your passion is in awarding a scholarship to an ambitious student, sponsoring Discover TAMIU or an art exhibit, underwriting Dustdevils Athletics, or creating a lasting legacy for your family, we will help you reach your giving goal. Many individuals’ gifts have helped shape this University to meet the needs of our community, region, and state. Those gifts range from heartfelt alumni gifts to family foundation gifts and corporate sponsorships. Every gift of every size impacts our student experience. If you are already a donor, thank you for your kind generosity and confidence in the mission of the University! 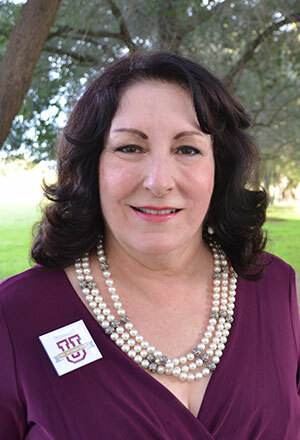 If you wish to join our efforts and learn more about the benefits of supporting the University, please contact me at rosanne.palacios@tamiu.edu or 956.326.4483. You’ll find more about our giving opportunities and this University on this website… so please read on and Discover The International U!